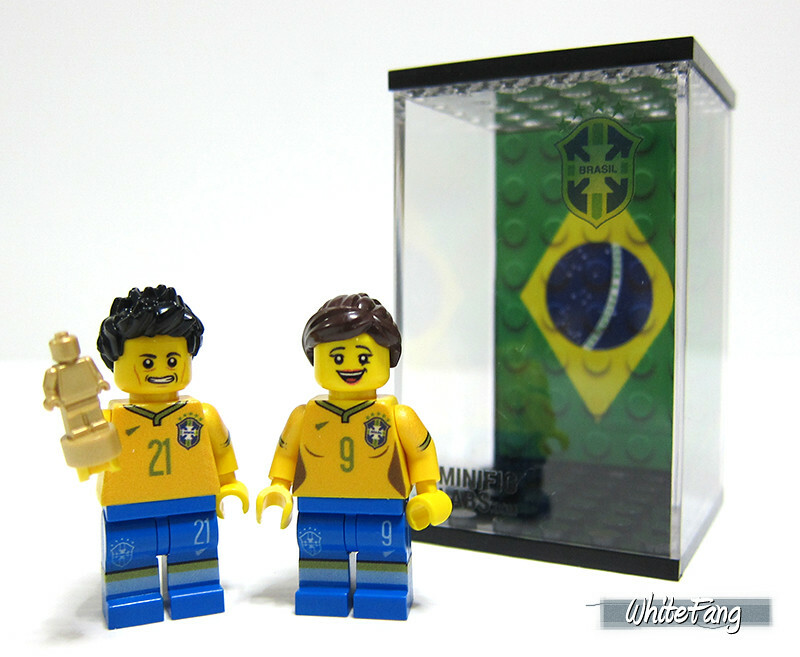 REVIEW: Minifig Labs World Cup 2014 customised minifigures - LEGO® 人仔改造 - HKLUG 香港樂高迷用戶組討論區 - Powered by Discuz! This time, I am very honoured to be able to share a very different review which cover a different type of minifigure customisation approach. 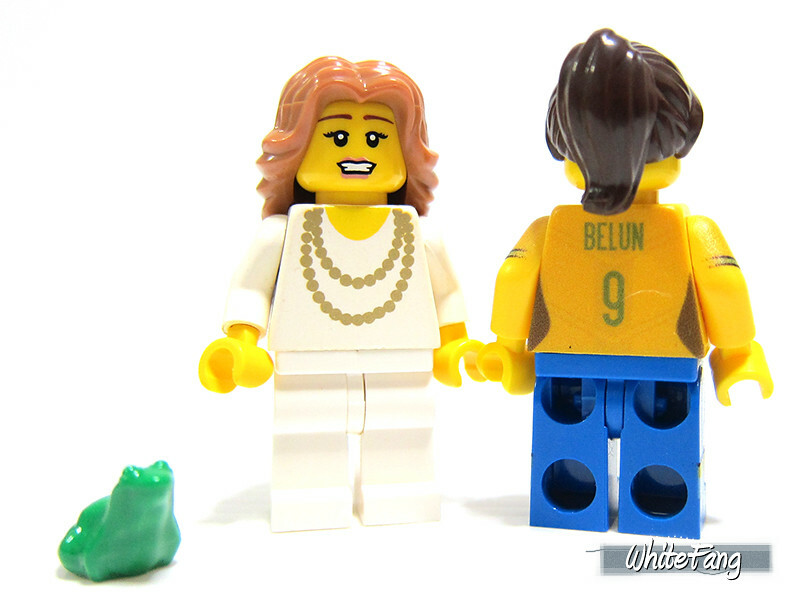 Some of you may or may not be aware of this site which I am going to highlight, I am pleased to introduce a new Minifigures Customisation Manufacturer in the LEGO AFOL Community, Minifig Labs. 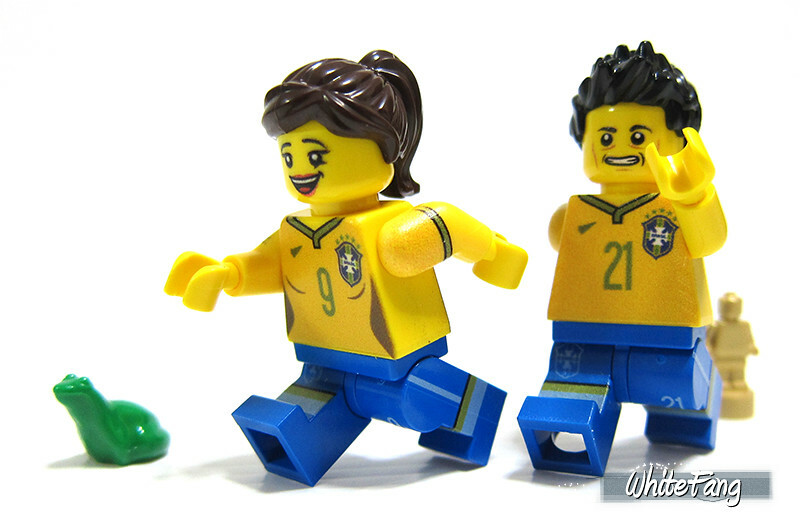 In this comprehensive review, I will be covering a total of eight customised minifigures which are designed and marketed for the current World Cup 2014 Fever. 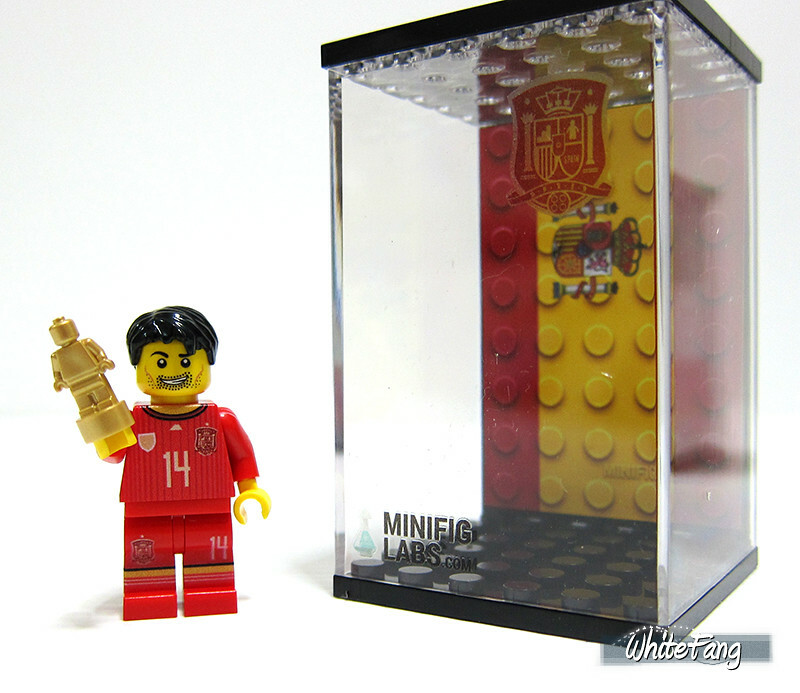 World Cup fans or supporters ought to take a moment to see if this customised product is worth your attention for your personal collection or a gift to soccer friend fanatic. Special thanks to the Scientist, founder of Minifig Labs for providing me with these nice customised minifigures with the customisation input that I wish for. I am also glad to have the chance to be able to interact with him to understand a little better on his customised products which is unique in its own rights. 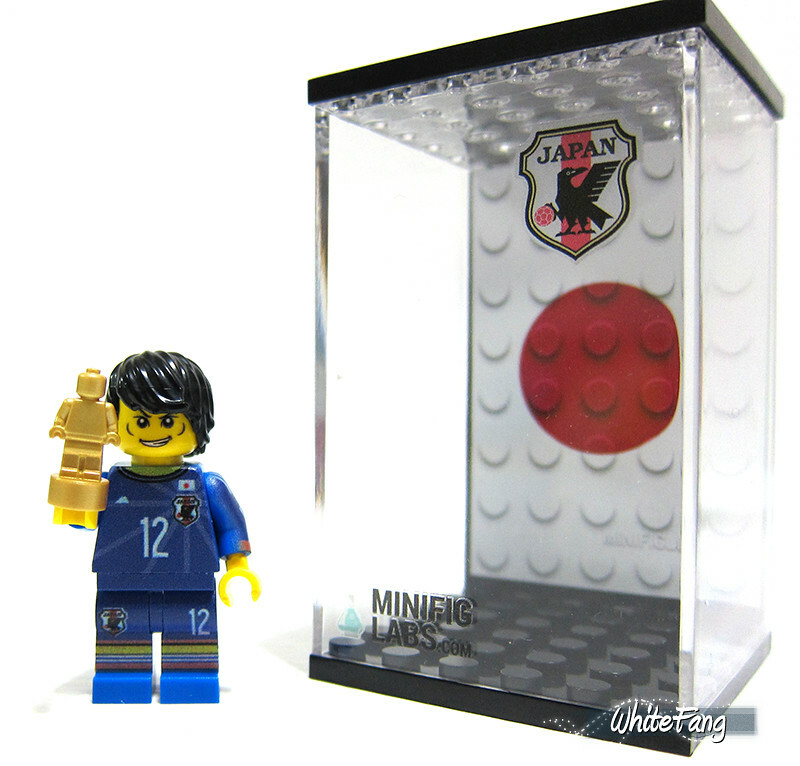 More importantly, Minifig Labs is a customisation manufacturer based in Singapore. This fact alone, excite me greatly, wondering what could local AFOLs do to bring something 'different' to our big LEGO community. Minifig Labs is to allow end-users like ourselves to customise something different based on our liking within a given parameters. In this case, you can request for design customisation which you have in mind or to play around with their robust interactive minifigure customisation system with their existing parts selection. It does give fans a new platform to explore and experiment around which can be fun and interesting. 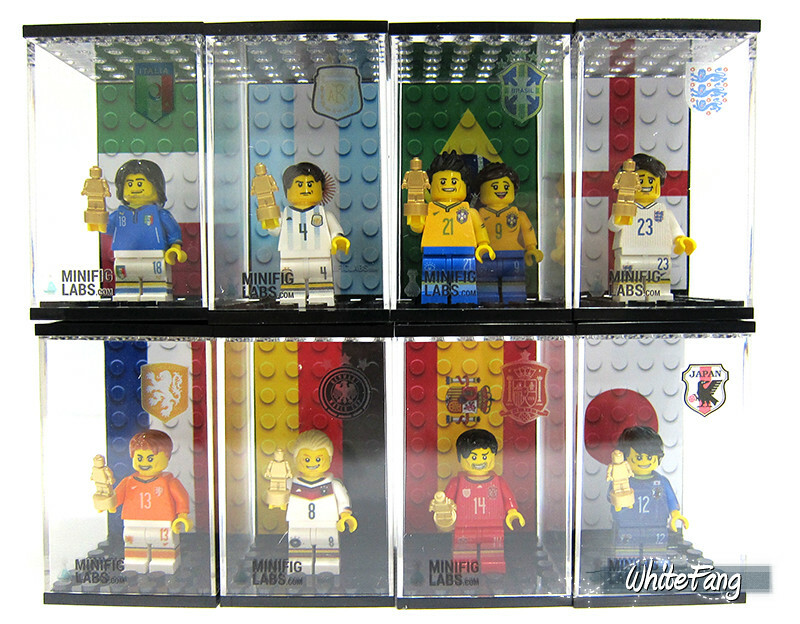 The eight customised minifigures came in the above packaging. Upon opening it, you are able to see the content which is well protected by styrofoam backing and plastic sheet. 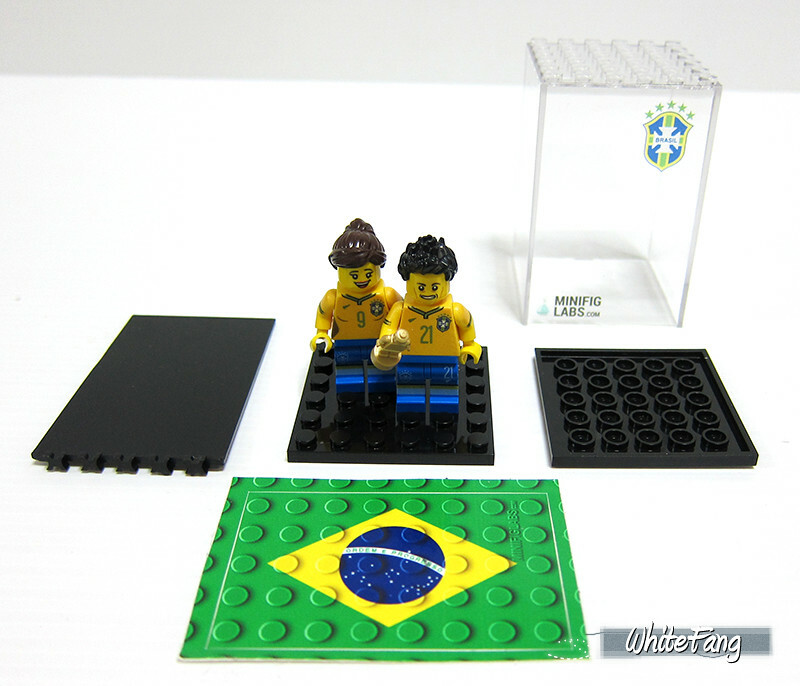 The content consist of a display casing, customised minifigures of your choice with either single or couple and a country sticker sheet. 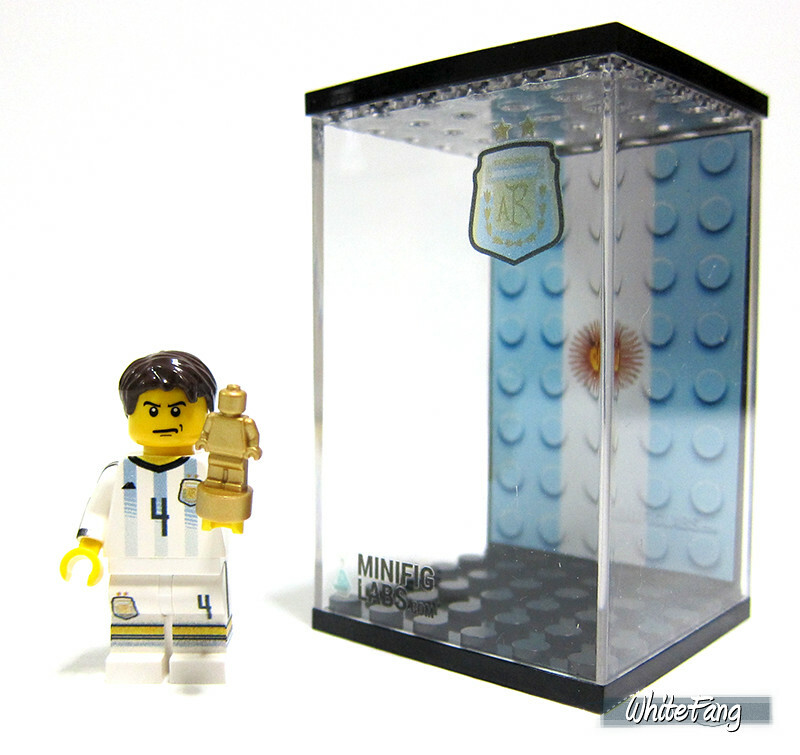 The display casing is a non-LEGO product. It is made up of four different components. The acrylic plastic at the front which show the top right corner and bottom left corner are printed and not stickered. 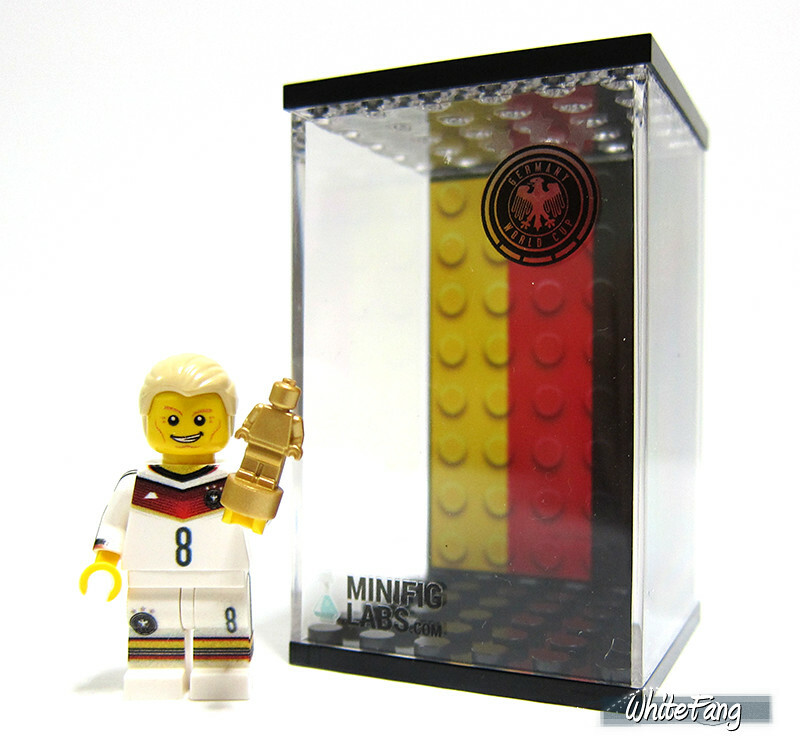 You may apply the given country sticker at the back of the display to provide a well-illustrated simple background. These are all of the eight countries stickers which is specially made for the World Cup 2014. For information, Scientist is not predicting that this eight countries will definitely be in the qualifying rounds after elimination. I believed he want to outreach fans who are supporting these countries during the World Cup 2014. The display casing have an unique feature. By removing the top flat plate away, you are able to place the second casing on the above to achieve the stacking effect. There is a total of eight countries in this product range. From left, you are able to see Netherlands, Argentina, Japan, Brazil, Italy, England, Germany and Spain. End-users are put to a process to select the country that they wish to support. From there, you will be ask to input the jersey numbers that you will like to see which will be featured at the front of the centre torso, left side of the leg and back of the centre torso. 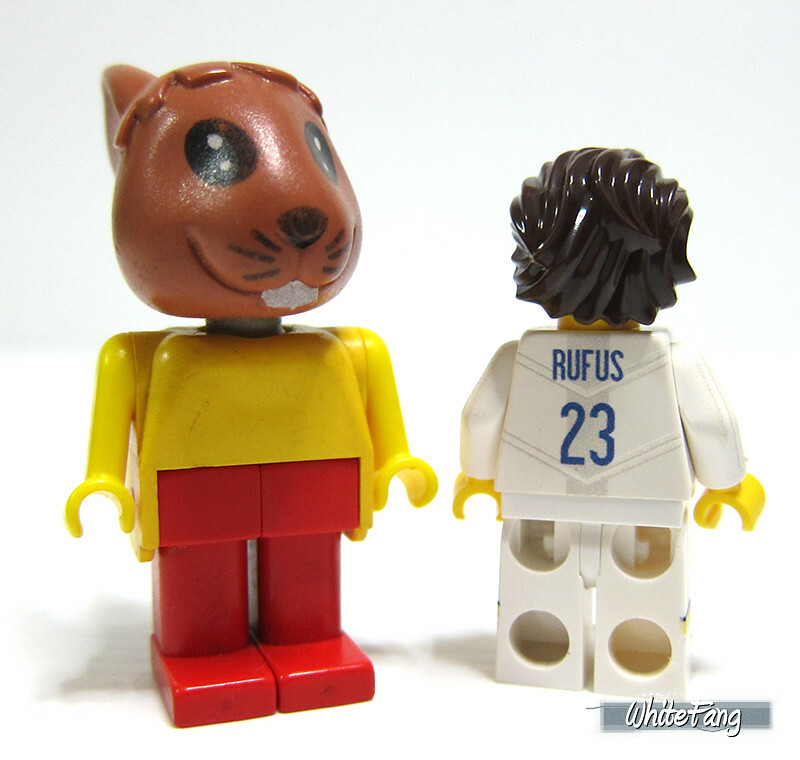 You may also input the name of the player which you will like to name the minifigure. I am not sure of the character count though. 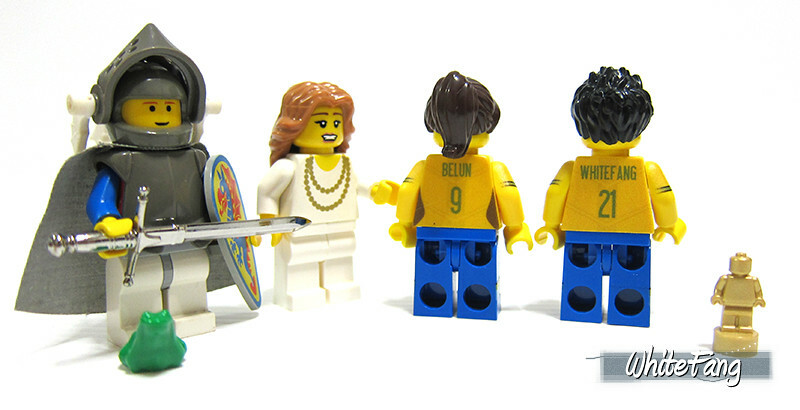 Once payment is completed, Minifig Labs will process the order. 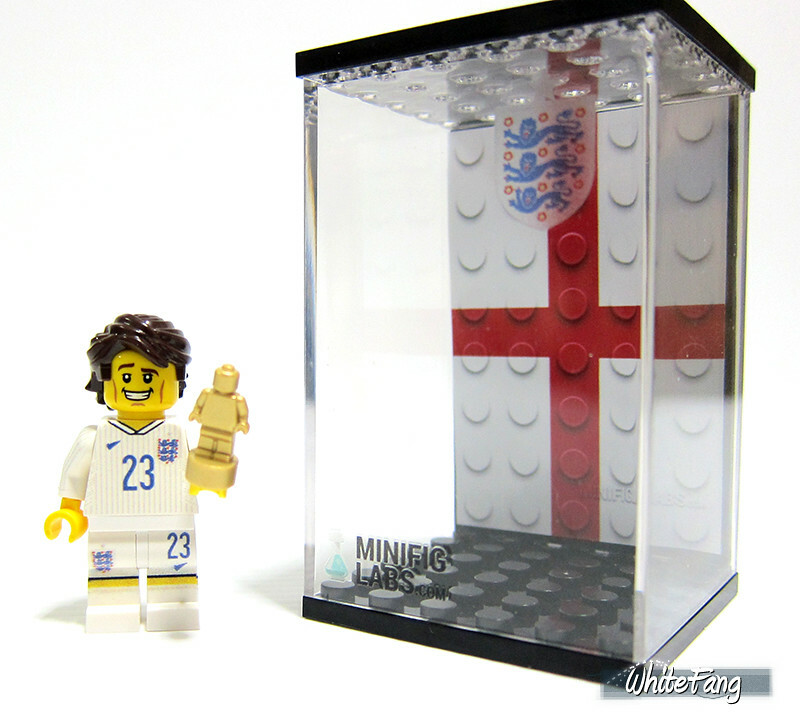 Minifig Labs utilise the UV printing technology and it is not the same as 3D printing technology. Please do not have misconceptions. Initially, I have no idea of what UV printing technology is all about, until I read that it is different from traditional printing which is solvent based. UV printing used UV inks and is cured under UV light for faster evaporated effect. Minifig Labs customised minifigure is made of decent quality which will allow end-users to have rough handling as long one does not super imposed deliberate scratching with pointed tool. The torso, arms, legs, and sometimes minifigure's head are printed through UV printing technology. I like the fact that Minifig Labs is covering and putting more details at hard-to-reach areas such as the torso side arms and side legs. The print design looks nice from far, but upon closer inspection, you may noticed some coarse surface that does not translate to smooth finishing which is obviously one of the limitations of UV printing. 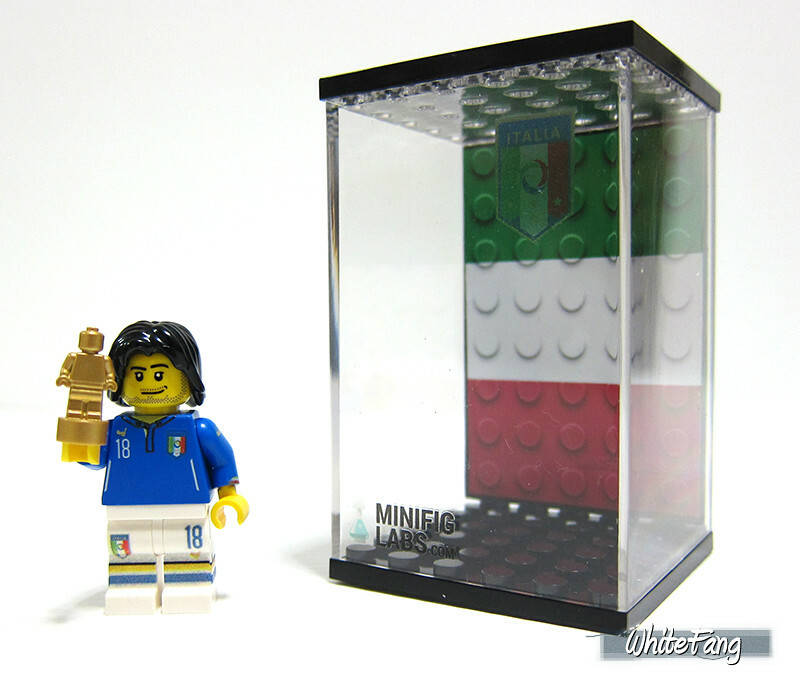 I will consider Minifig Labs customisation quality to be under mid-tier range. It is one level better from applying waterslide decals or usage of home inkjet printers to achieve your customisation application. It is also one level down from pad printing, which is a different class of its own and command a higher and smoother quality on the final outcome. 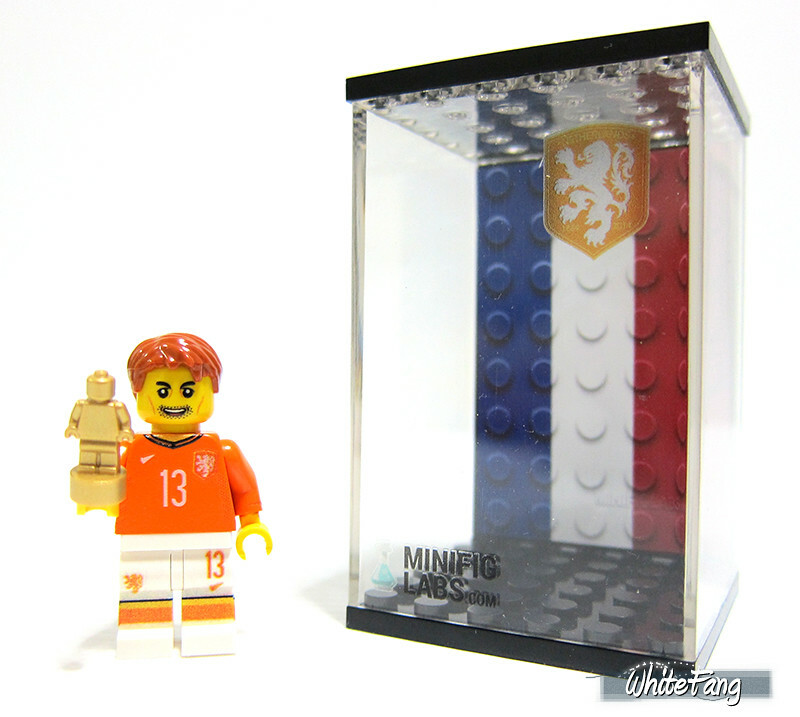 Thus, Minifig Labs is more of a mid-tier range and the biggest advantage that it actually allows individuals to achieve their own customisation effect to some extend which is not made available in most channels in the LEGO community. However, you may notice that some prints maybe a little inconsistent and is not as sharp as one will hope for. This is just my honest opinion of what I think it should be. 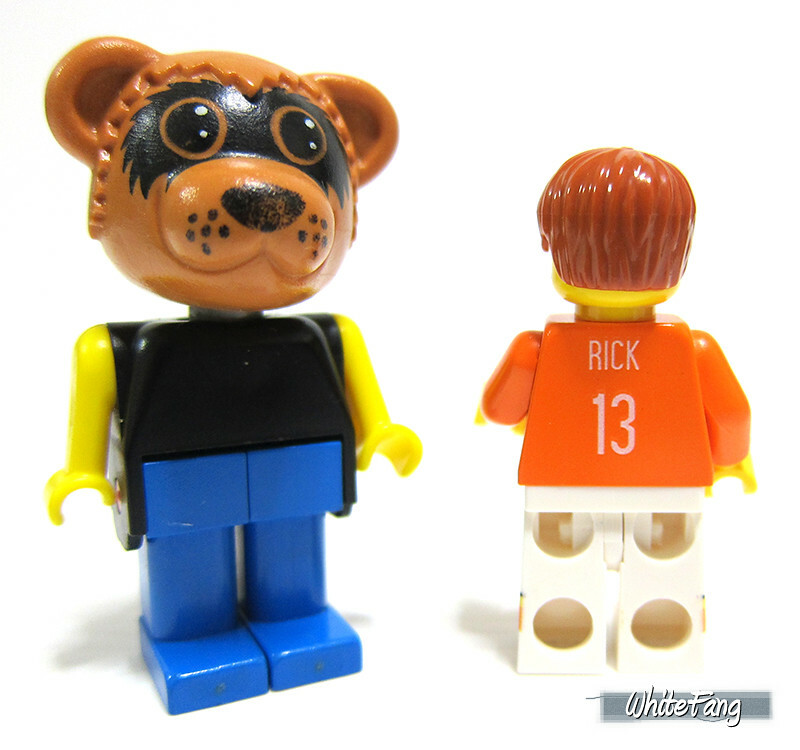 For info, Minifig Labs used 100% LEGO parts for their customisation works. This is an image of a minifigure part assortment. Without further ado, I will show you a series of pictorial images since pictures speak more than a thousand words and to let you decide for yourself if this is worth your efforts to acquire it. I am sure you have spotted the new player in town. All in all, I hope you have enjoyed reading this simple and informative review. chiukeung + 5 + 5 謝謝分享! 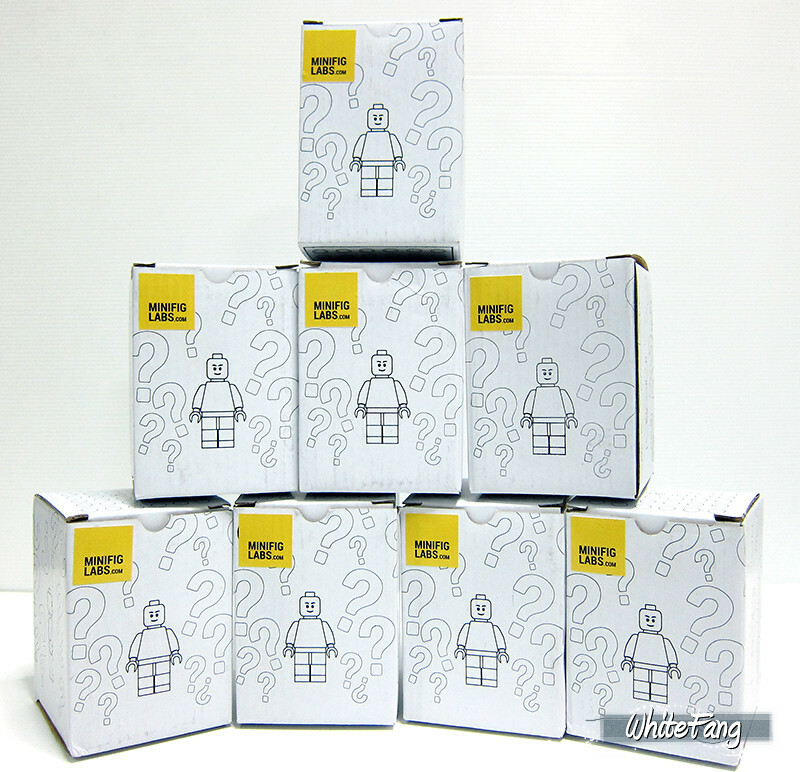 大家好, 我是 WhiteFang, 来自 Eurobricks. 这是我的第一个主题在 HKLUG Forum, 而我使用英语来发表我的话题, 真是不好意思. 我希望你会喜欢阅读这个检讨 (review). Nice to meet u Whitefang! Thanks for your review! Are u Singaporean? Nice print! Thanks for sharing! Thank you, cloudcloud25, Ericson, Legorookie and bbc for your very warm welcome! 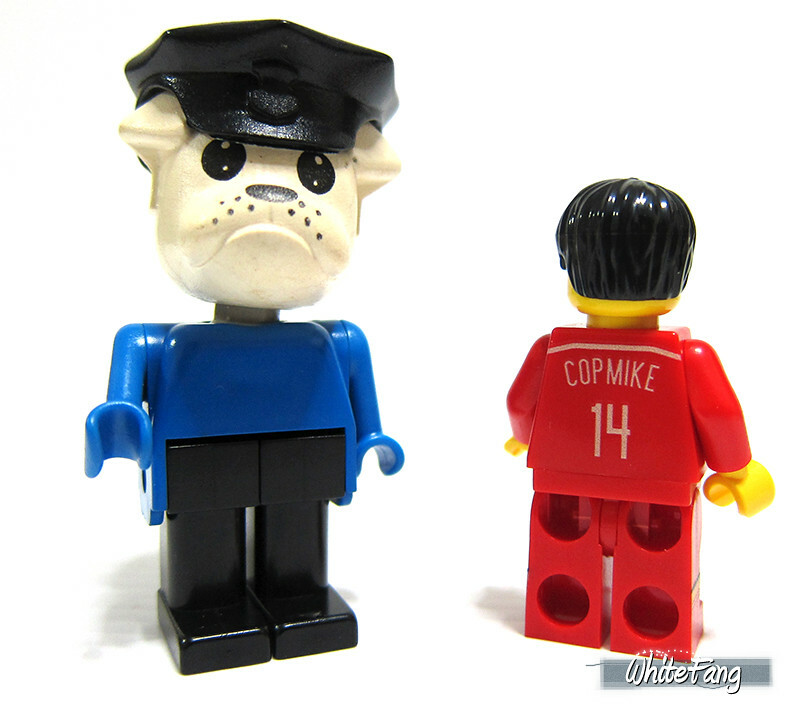 Legorookie, yes I am from Singapore, a Singaporean AFOL Chinese. 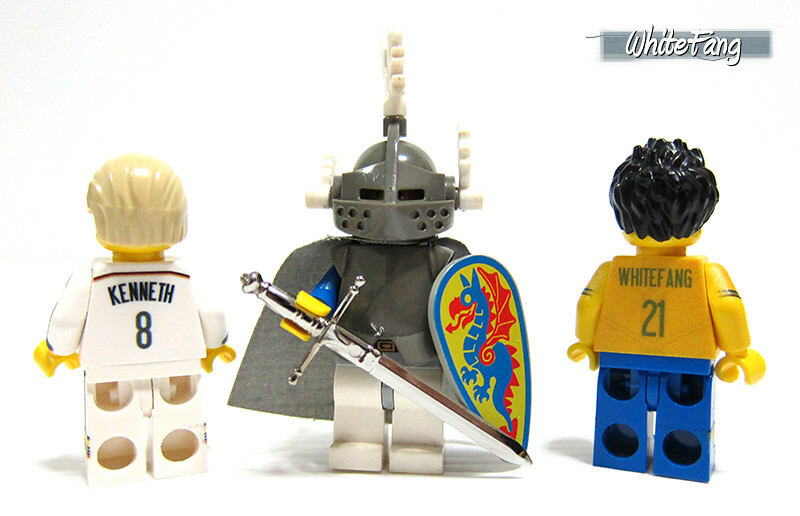 Welcome and very nice sharing , WhiteFang! GMT+8, 2019-4-21 04:58 , Processed in 0.198539 second(s), 23 queries .